A Call to Christian Patriotism by Briarwood member, Dr. Howard Eyrich, provides 52 weekly lessons on becoming a Christian Patriot. Each lesson’s biblical text provides a great opportunity to engage the next generation through family study of the principles and standards upon which our country was founded. “So, again, let’s ask the question, ‘Why be a Christian Patriot?’ The answer should be self-evident. It takes a passionate vigilance to maintain religious freedom in a culture that is rapidly embracing paganism. We cannot afford to be patriots who simply want to retain a way of life. Neither can we afford to be Christians who naively enjoy liberty. 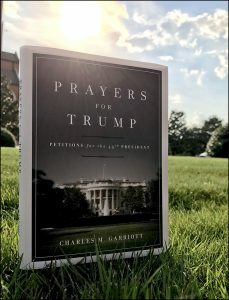 We must be Christians who are completely involved in the propagation of the Gospel, while at the same time taking the responsibility to be Americans, so as to preserve our freedom for the sake of the Gospel: thus we are Christian Patriots.” Paperback, 169 pages. Reg. 14.99; NOW ONLY $5.00! Also pictured are two items from local artists! The beautiful framed artwork depicting the American flag is created by Mary Ann Blackman. The flag placemats in the background are made by Shirley Lucas. You can purchase all of these items in the Briarwood Christian Bookstore. Revive Us Again! 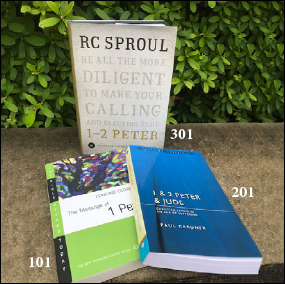 is our cry, and Pastor Reeder has given us two excellent resources to help prepare the way for revival in our community, our church, and most importantly, our own hearts. In Dynamics of Spiritual Life, Richard Lovelace gives more recent history of spiritual renewal such as the Great Awakenings in the 18th and 19th centuries. He looks at such practical issues as renewal of the local congregation, the ways revivals go wrong, and Christian approaches to the arts and to social concern. While writing from an essentially Reformed perspective, he has done the job in a sensitive, insightful, readable way. This book has been so meaningful in Pastor Reeder’s life that he purposefully reread it to prepare himself for the privilege of ministering at Briarwood. 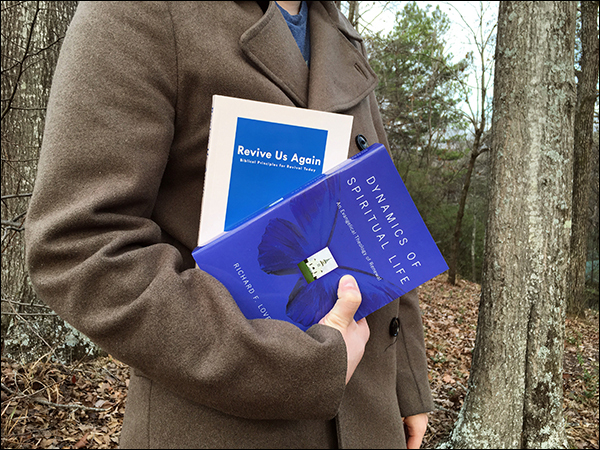 Both books are now available in the Briarwood Christian Bookstore. Missi Wesson of Mountain Laurel Valley Co. has provided the Bookstore with beautiful merchandise over the years. 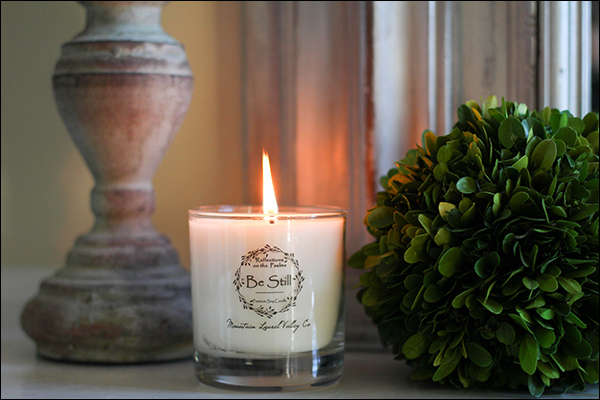 From her pillows to her soaps, the quality is always excellent and the style exquisite. 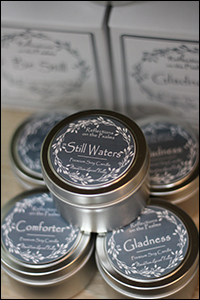 We are pleased to have a new line of her items in the store—candles created exclusively for the Briarwood Bookstore! 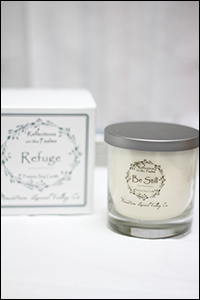 Hand poured in Birmingham, the candles are made of a quality soy blend with a cotton wick. The large candles have a clean burn time of sixty hours and the smaller ones, eighteen hours. 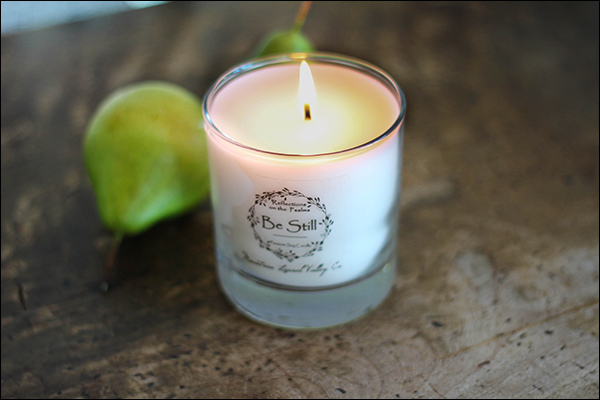 Each candle has a name—a promise from the Psalms. Visit us in the Bookstore and see this wonderful collection priced $12.00–$23.00.